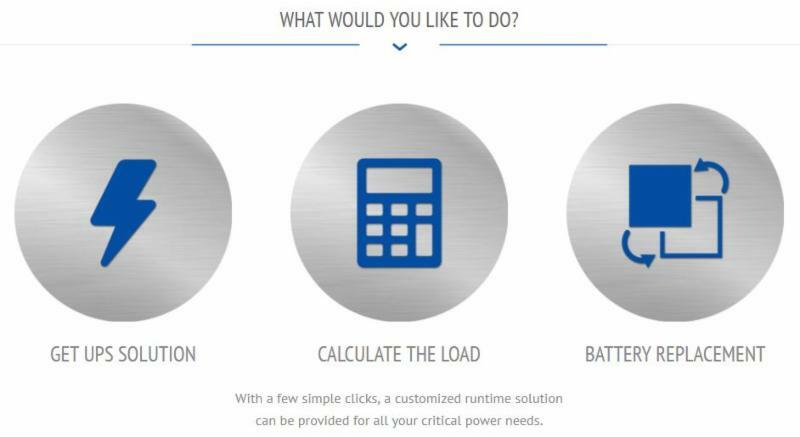 Xtreme Power designs, engineers, and services UPS ranging from 400VA to 40kVA available in standby, line interactive, online, and isolated online topologies. 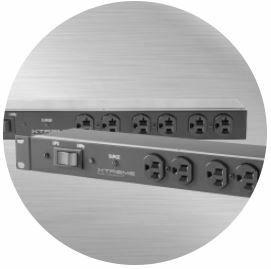 Ranging from basic, to smart, to configurable power distribution, our power distribution solutions meet the needs of virtually any environment or application. 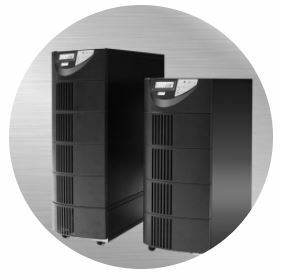 The XBDM enables a full wrap-around bypass of UPS, which means the UPS can be repaired or replaced without loss of power to the protected load. 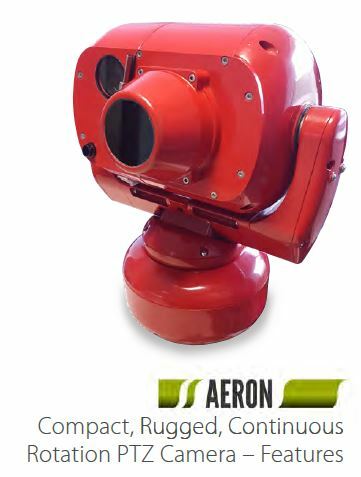 The Aeron TI/R provides thermal alarming when temperature thresholds are exceeded, providing audible and visual alarms to protect valuable assets where the threat of fire, combustion or precise temperature measuring is required. 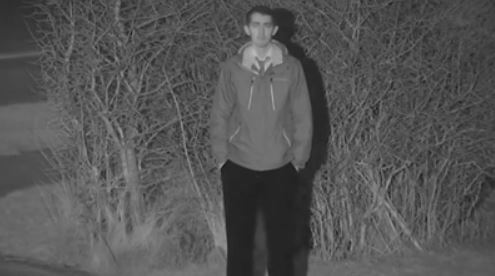 The Aeron TI/R is supplied with both video and thermal modules as standard to ensure detection and visual verification of any event. 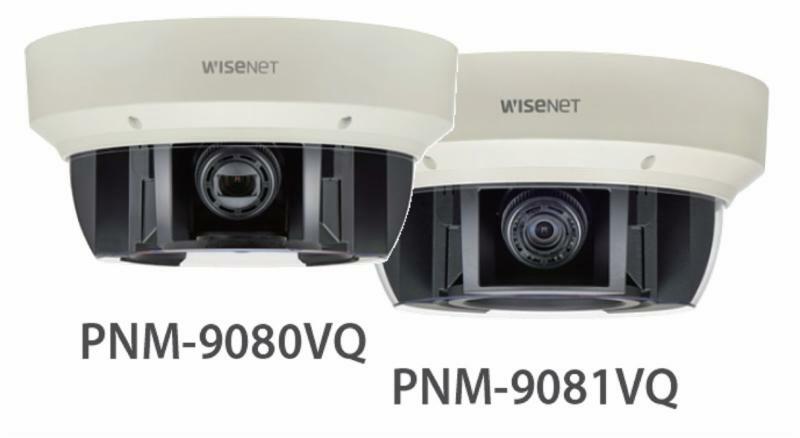 Wisenet P series PNM-9080VQ with four individual 2 megapixel sensors for a total of 8 megapixel resolution capable of 150dB WDR and 60fps (per sensor). 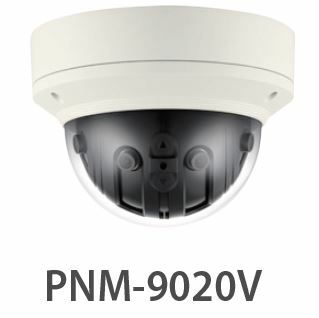 Also, the PNM-9081VQ with four individual 5 megapixel sensors that deliver 20 megapixel resolution capable of 120dB WDR and 30 fps (per sensor). 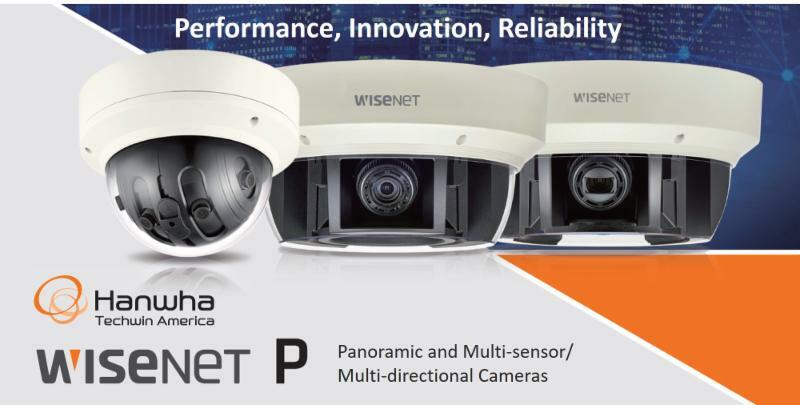 Wisenet P series PNM-9020V multi-sensor cameras have four sensors, providing an 180˚ panoramic wide view with up to 7.3 megapixel high resolution within a single camera instead of installing 4 cameras.  They offer a seamless single image by merging 4 images from each sensor. 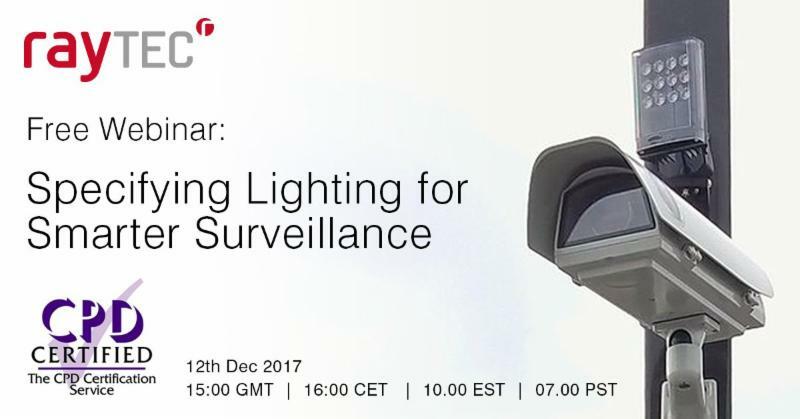 Early warning detection... "Before it becomes a Situation"
Early warning and tracking of potential threats is increasingly necessary to electrical substations, oil refineries, and petrochemical plants. 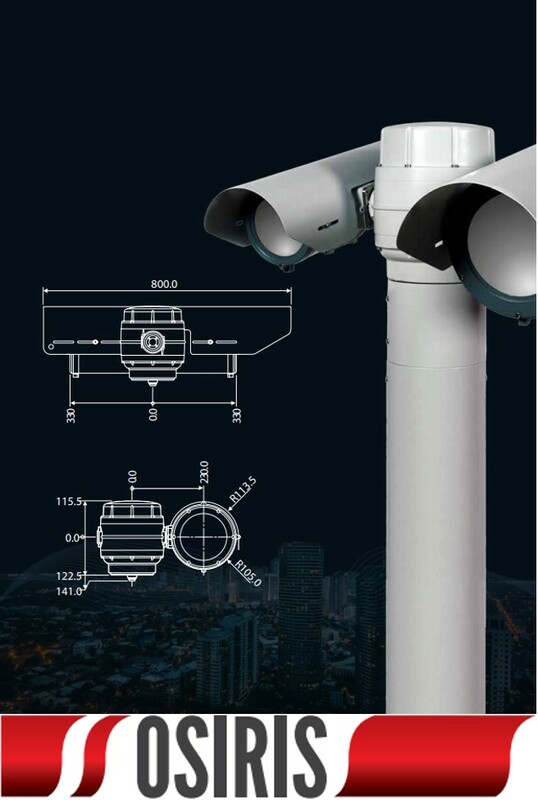 These are just a few of the applications benefiting from compact surveillance and intrusion detection with Reveal radar sensors. 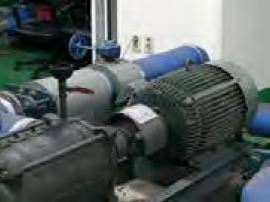 A complete Reveal system includes one or more of the Reveal sensor heads. 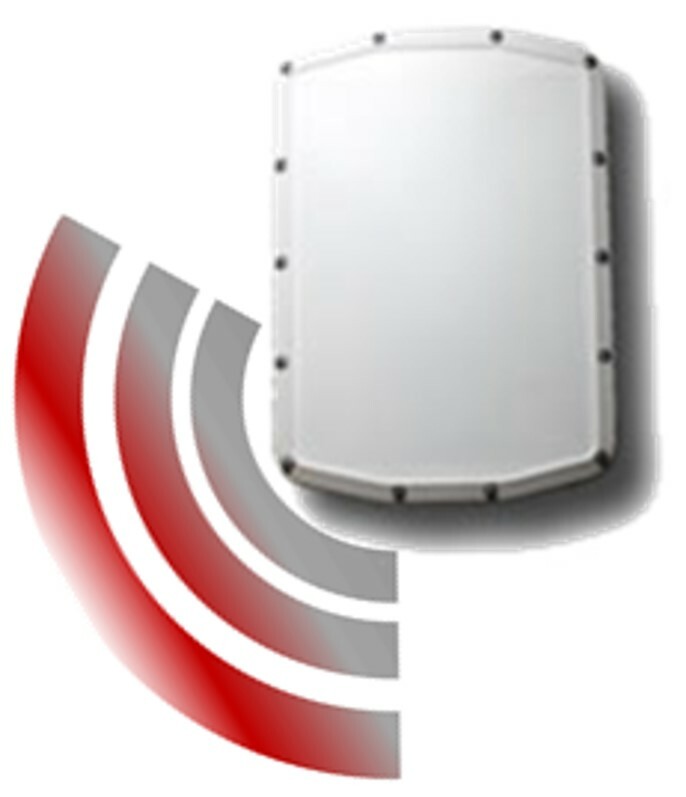 These radar units are field-deployed on a variety of structures. 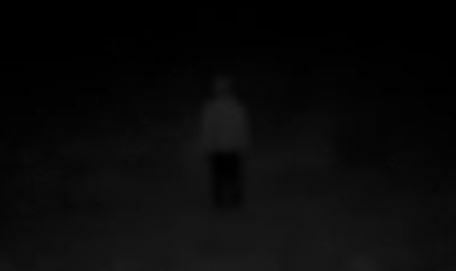 Each unit “sees” what is going on in their field of view, transferring the data from the unit into the Reveal Processing Unit (RPU). 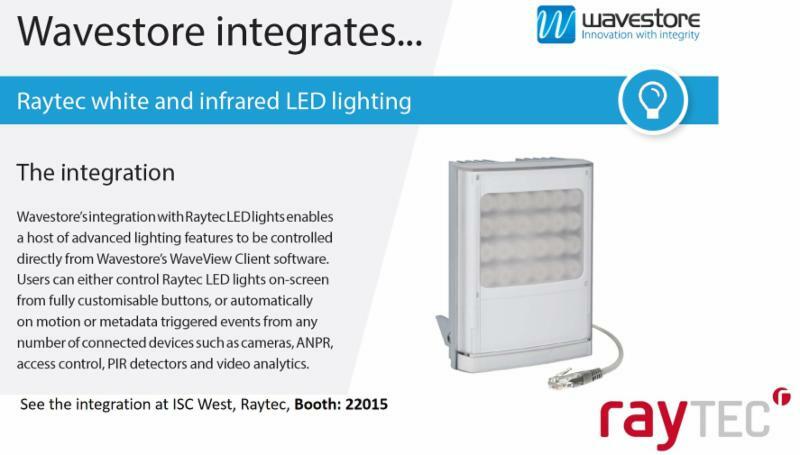 The RPU provides the graphical visual indication, user interface, and a high-level computer integration for video, access control, and security management systems. 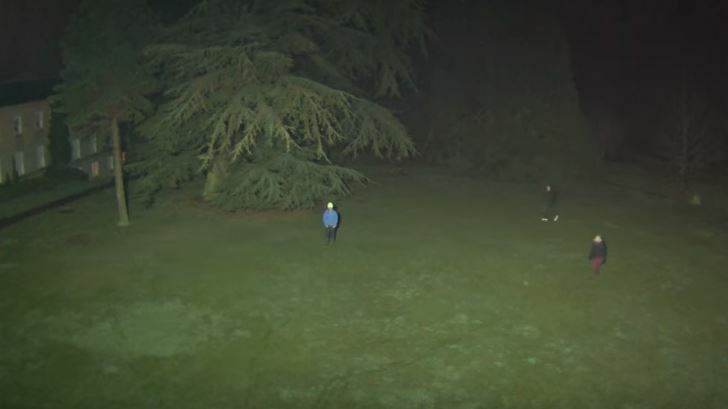 Works in any light and any weather – Not effected by rain, snow, fog or other weather issues, REVEAL can see in areas where cameras (visible or thermals) can not. 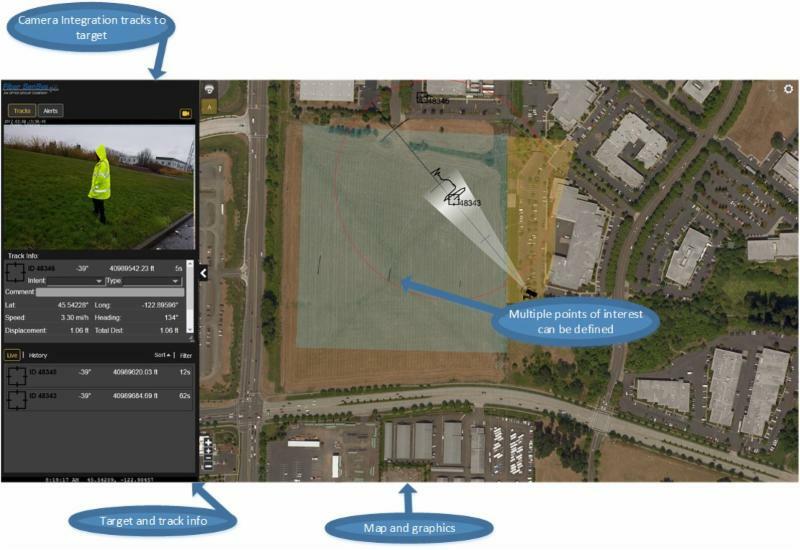 The Reveal, web-based user interface, allows you to use maps or graphics, define multiple points of interest, view target and tracking information and view the linked camera image in real-time. 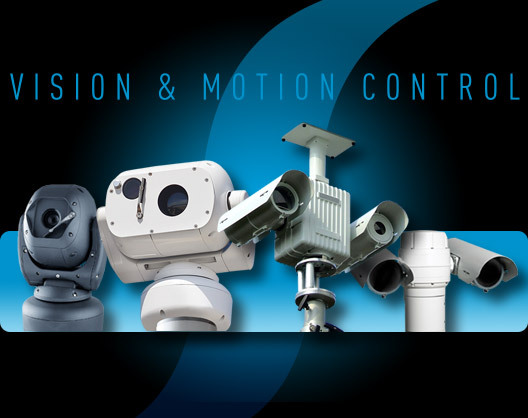 Silent Sentinel was established in 2002 to design, manufacture and supply advanced market-leading surveillance and positioning systems for the security sector. 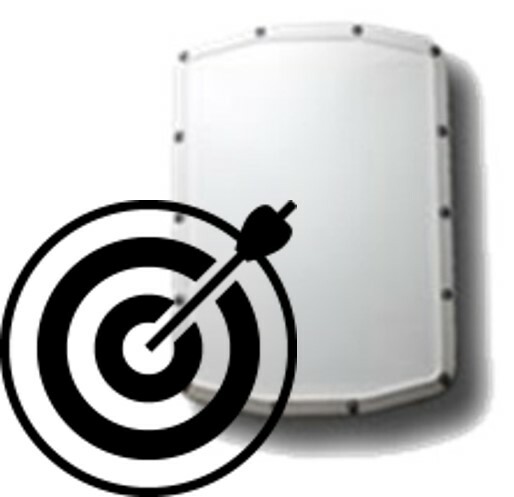 We are committed to developing products that are technologically advanced at a competitive price. The toughened glass viewing window is optically correct and distortion free to provide brighter, clearer images even at full telephoto zoom range. 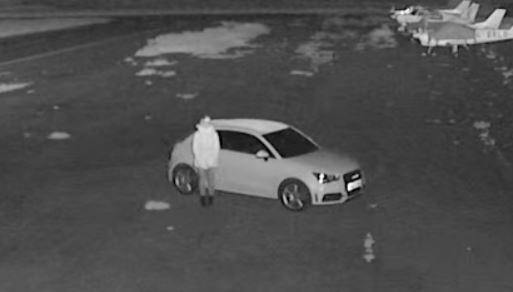 The range is available in both video and thermal imaging options, with or without IR and White light illumination, and all models have a wiper as standard to keep the glass free from build-up of dust or debris. 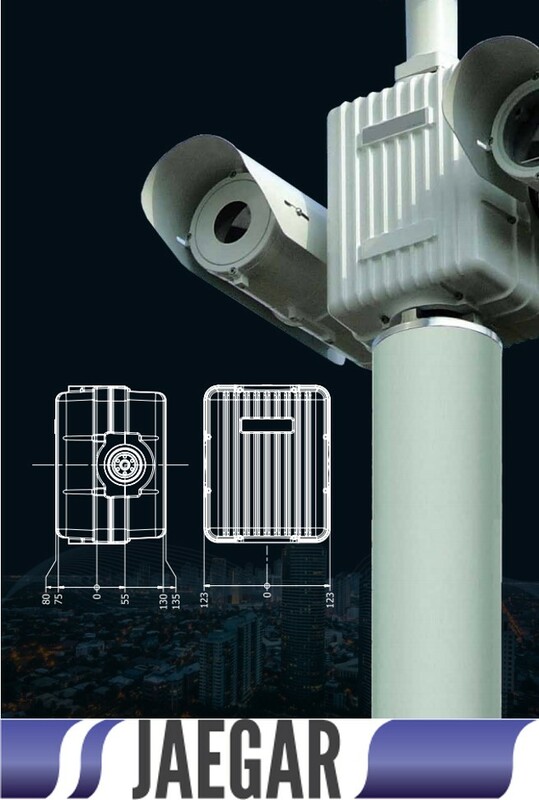 OCULUS is an all-round performer and with its multitude of camera options it will perform in all weather conditions. 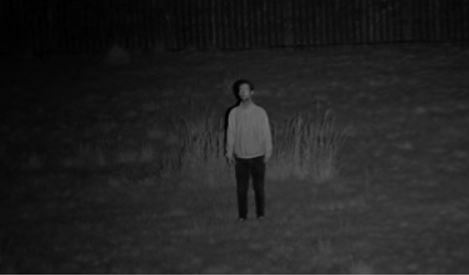 The Aeron PTZ camera is designed to meet the increasing demand for long range thermal and video surveillance in a discreet but, robust housing. 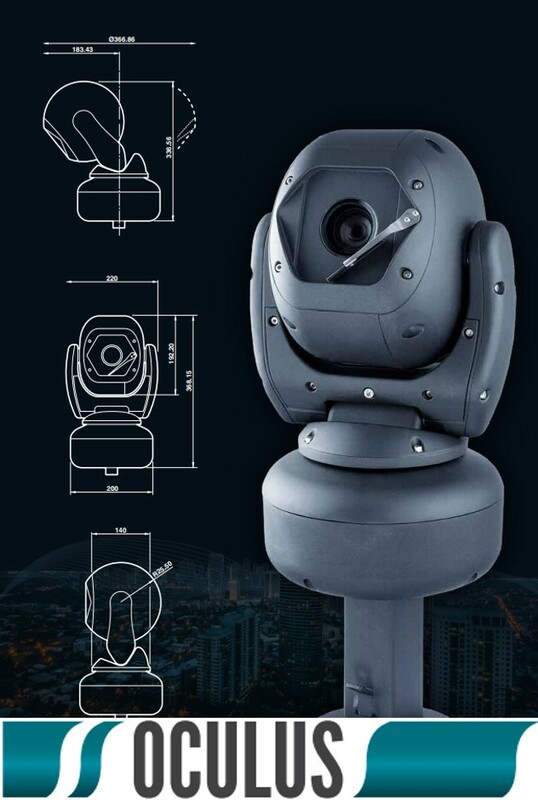 Building upon the successful Oculus base frame the Aeron is a compact, rugged continuous rotation PTZ camera. The Aeron incorporates all of the mechanical advantages renowned in the Oculus with the ability to incorporate thermal cameras with larger lenses of 100mm and 100mm optical zoom. 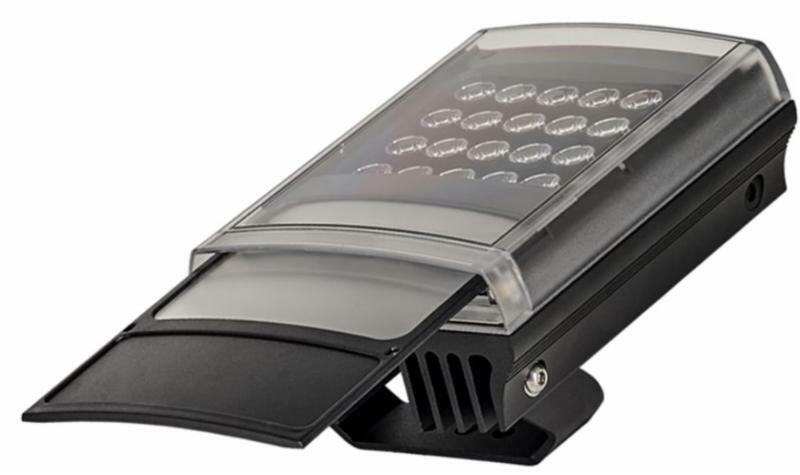 This increases man detection up to an impressive 3000m with the option to optically zoom for closer inspection. 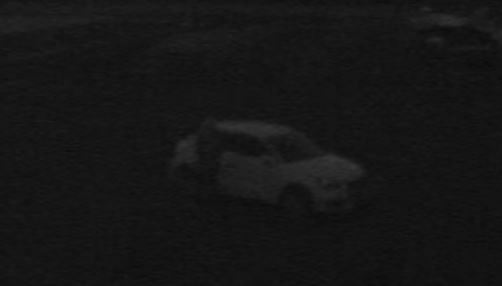 Video verification is provided by either HD or SD video zoom camera with simultaneous output to the thermal. 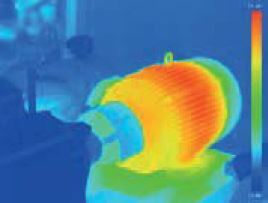 Aeron can be supplied with radiometric thermal cores for fire detection. 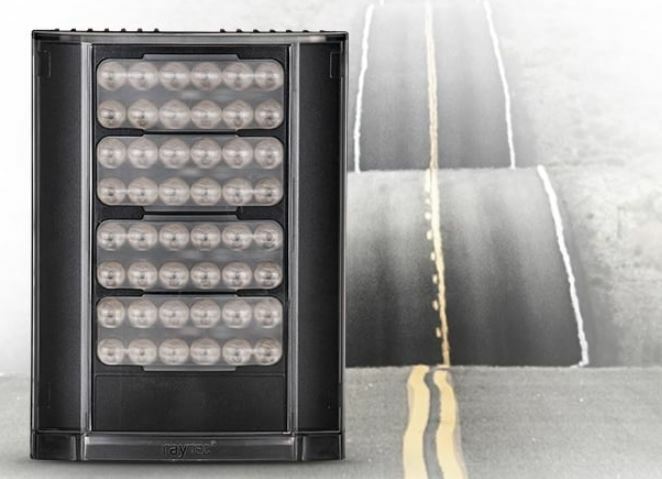 The Osiris PT platform is specifically engineered to handle larger and heavier camera units. 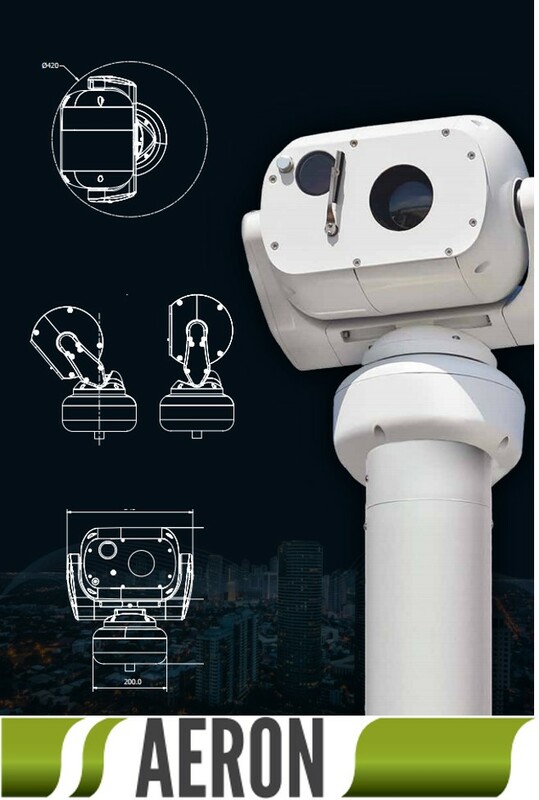 It is the big brother to the Oculus and incorporates all of the benefits while also giving the user the option to use a multi sensor approach in hi-security applications when accurate positioning and long range detection is required. 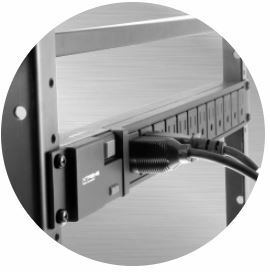 It is available with three off-the-shelf camera housings to allow lenses of up to 700mm to be incorporated within a robust IP67 enclosure. 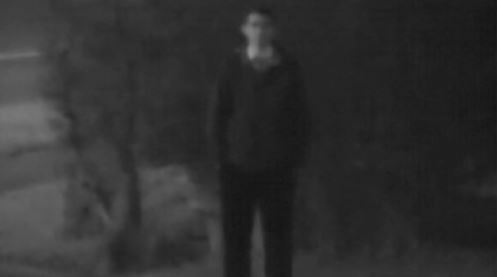 OSIRIS includes models with illumination using LED and laser technologies to ensure images can be seen in all weather conditions, including mist, fog and desert storms. 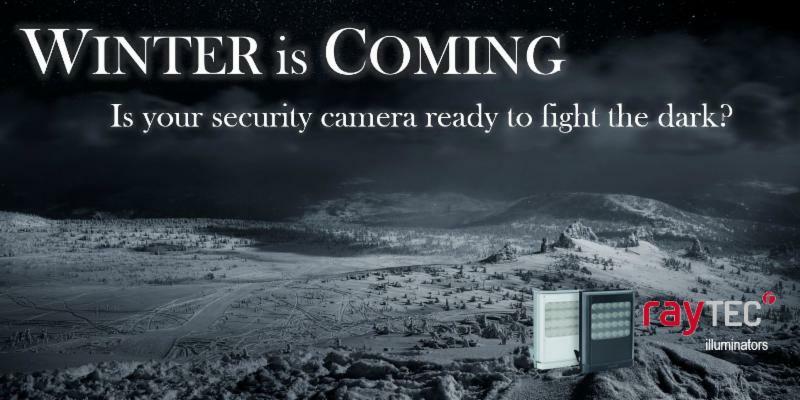 A wide range of thermal and video cameras are available, all supplied in cable managed housings for protection in the harshest environments. With harmonic drive gears as standard the Jaegar is virtually zero backlash ensuring the capture of stable images even at very long distances over land or water. When twinned with radar and absolute positioning control the Jaegar can be driven automatically to any threat detected and remain on target as the threat moves.